﻿Visit our new and updated website... Link below. 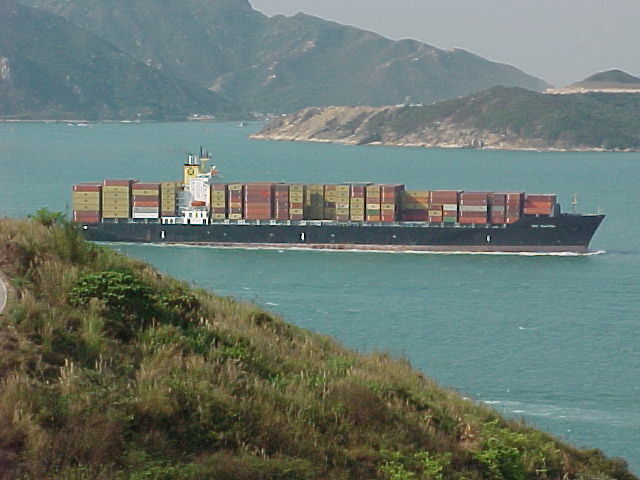 AMFIBIJA Ltd. can offer you the best ocean freight from China's ports to Mediterranean destinations and between Adriatic ports to/from United States. 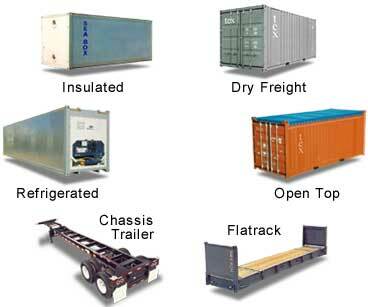 We can offer you "new" or "used" CONTAINERS, boxes for transport and storage purposes. Call us or send a mail for further details and prices. 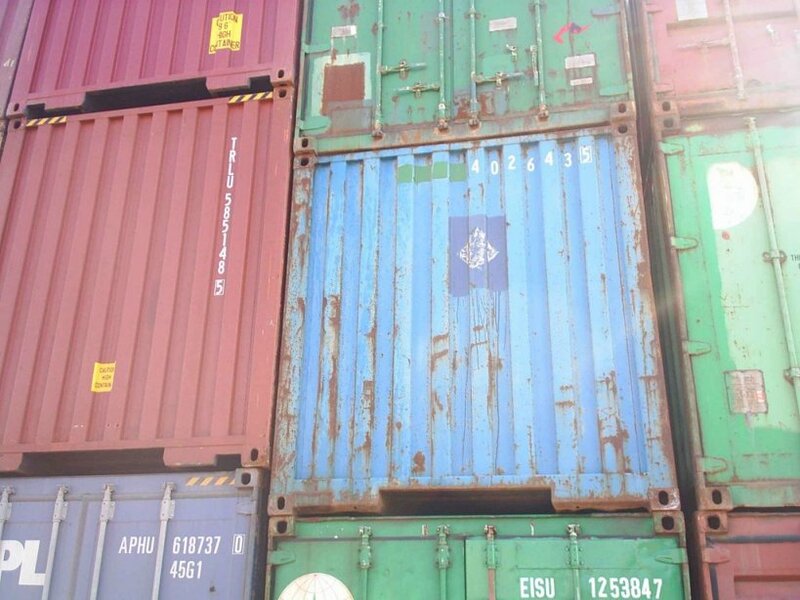 Amfibija Ltd.specializes in sales of second hand and new shipping and storage containers. We supply all types, sizes and quantities of used and new ocean cargo containers for continuous service, one-way shipping or for static ground storage. Container depots are located at all primary port locations in Adriatic ports and around the Europe as well as in many interior areas within Balkan's States and South&Middle Europe.